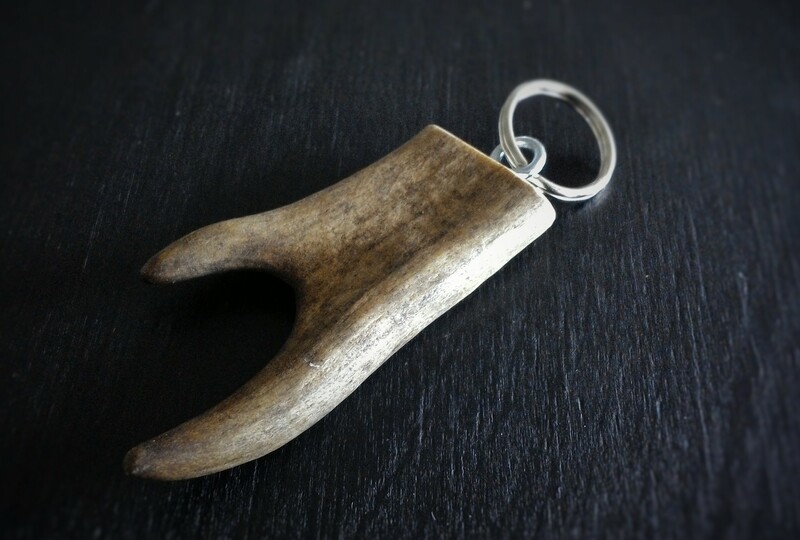 Piece of reindeer horn made to key ring just for you. Notice, that these are all unique. Who made this? I don’t remember. Some nice lady.